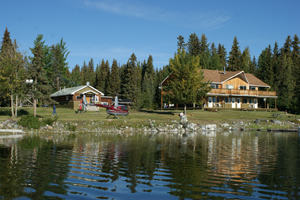 Woodland Caribou Resort invites you to our year round resort on Puntzi Lake Enjoy your out door activities with up to date Lodging, all with full lake view. Full RV hook-up campgrounds,free hot showers, firewood, wifi, Sani-station. Meal plan with advance notice. Boat and motor rentals. Laundromat. Store.